The WZA Online Challenge costs $25 per individual participation. Teams of three will pay a total of $60. 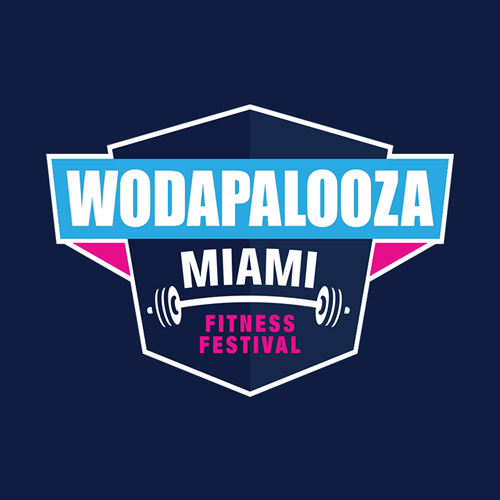 If athletes qualify to compete at WZA Miami, they will pay an additional price to compete.